Firmin Bear Drops By to Say Hello! 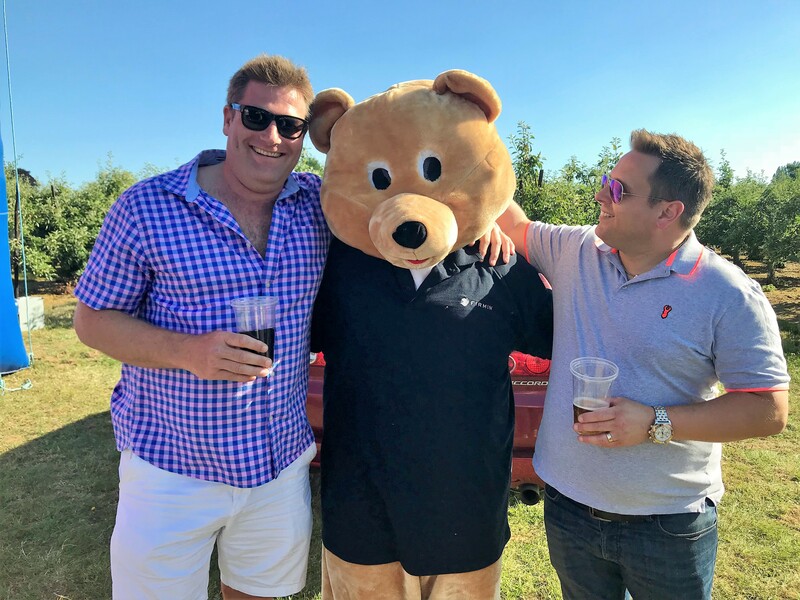 Firmin Bear dropped by to say hello at our recent annual company BBQ. 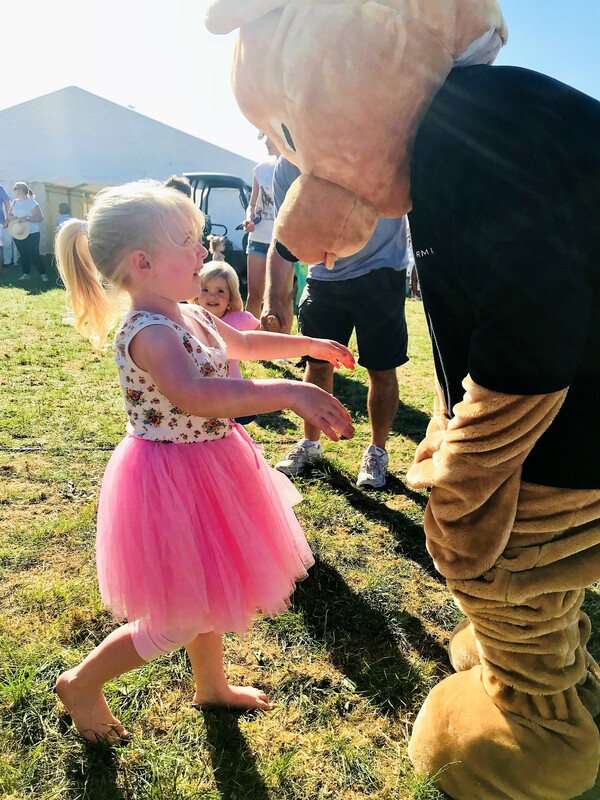 The sun and the soaring temperatures didn’t keep Firmin Bear away from greeting the little kids (and the big kids too!). He has never had so many requests to do the ‘floss’ and he didn’t disappoint either. 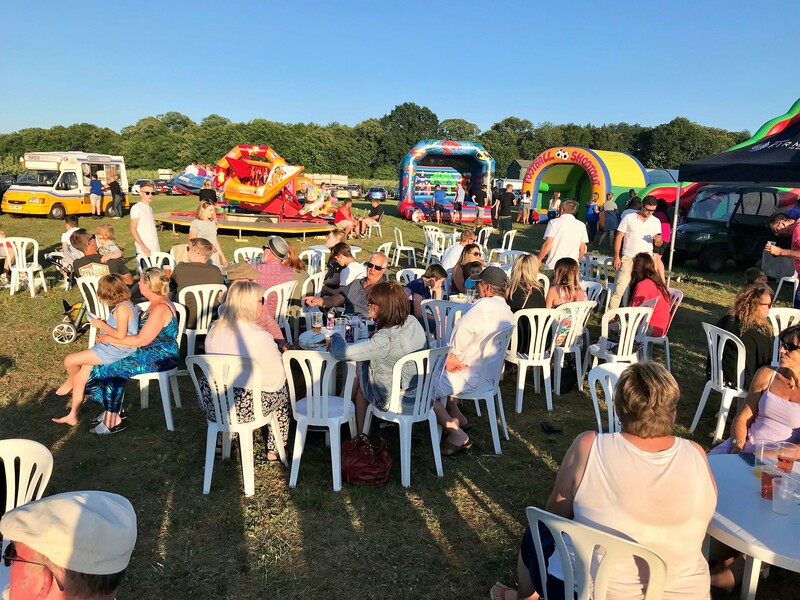 Unfortunately Transport Manager Ian Kidd, missed the entire visit as he strangely disappeared for the whole time Firmin Bear was mingling with the BBQ-goers… hmmm.